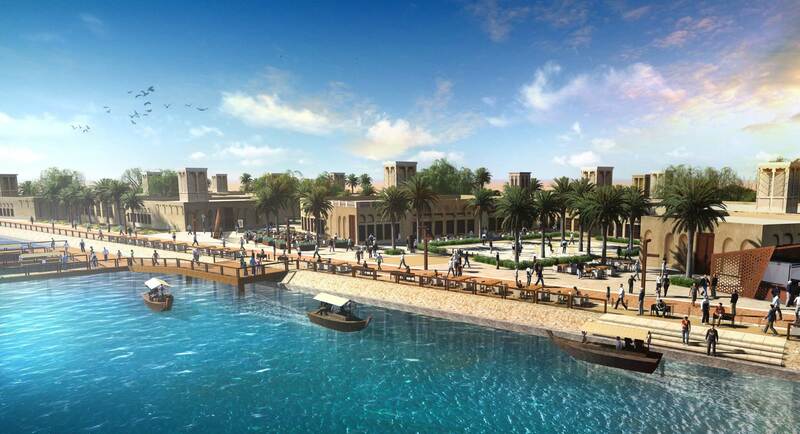 The Shindaga District, located at the mouth of a creek, was traditionally used to house merchants and traders. 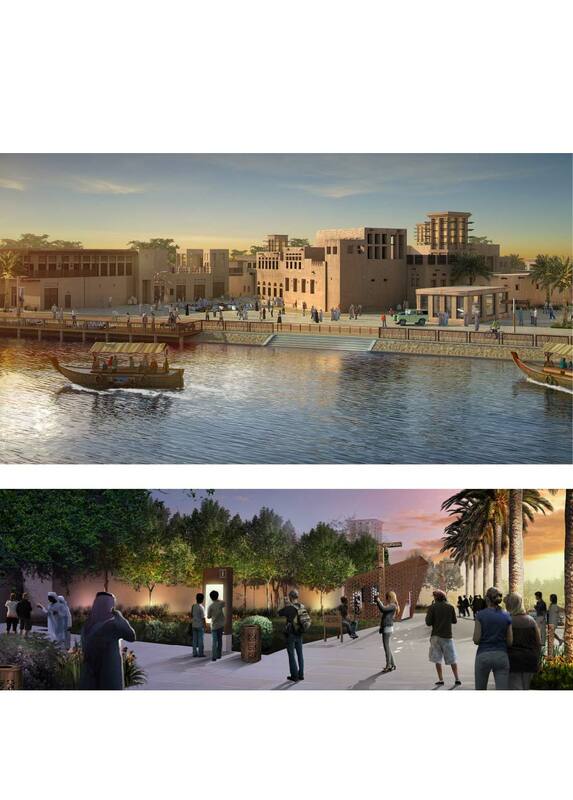 The UNESCO nominated site is currently under preservation and restoration, upon completion of the redesign is set to be one of Dubai’s key tourist attractions offering a cultural look at one of Dubai’s oldest historic areas. 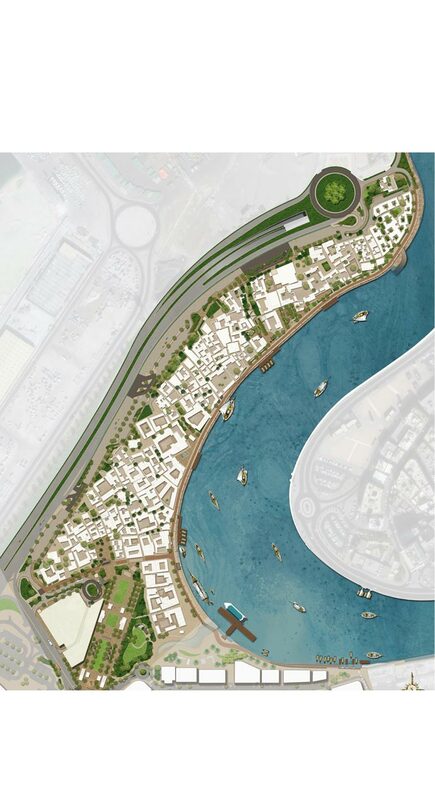 The project includes the redesign of the creek and promenade edge, souks and sikkas (alleyways). 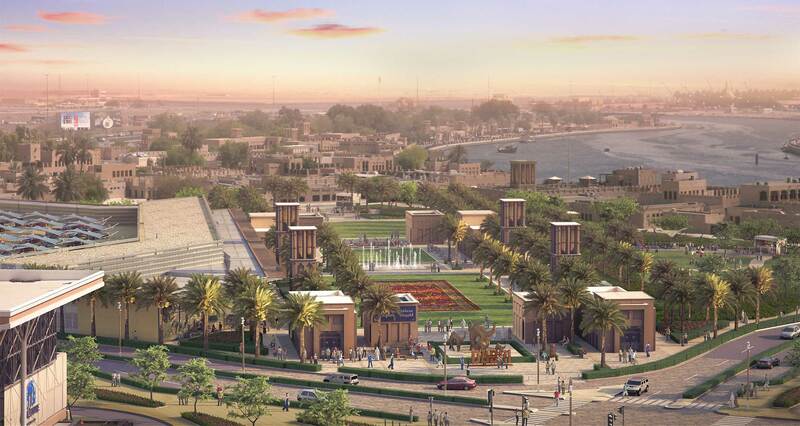 The emphasis of the design is on the integrity and authenticity of the context of the Emirati culture.